can make your every dream come true. can draw you out of your shell. casts a reflection for all to see. 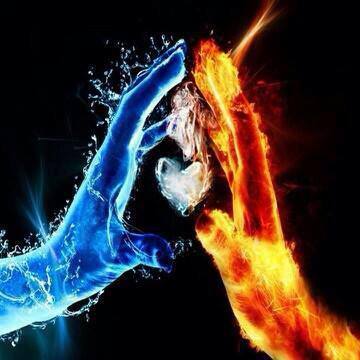 Love is like a fire…..
Posted on July 11, 2013 by RachelB	• This entry was posted in Poetry and tagged Love, Poetry. Bookmark the permalink.